2 Bedroom Semi Detached Bungalow For Sale in Buxton for Offers Over £155,000. This property's price has dropped from £165,000 to Offers Over £155,000. 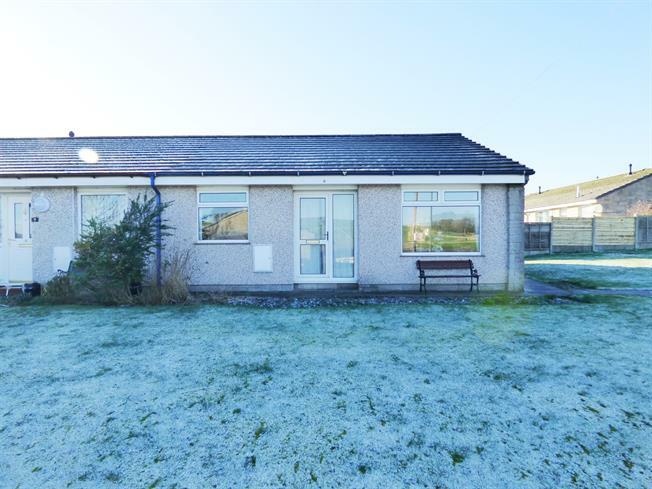 Ideal for those looking to downsize this semi-detached bungalow offers well proportioned accommodation all at ground floor level and sits on a good sized plot with the possible potential to create some off road parking and/or a garage. An entrance hall leads to two bedrooms, a shower room and a large storage cupboard to one side of the property, with the living room and kitchen to the other side. 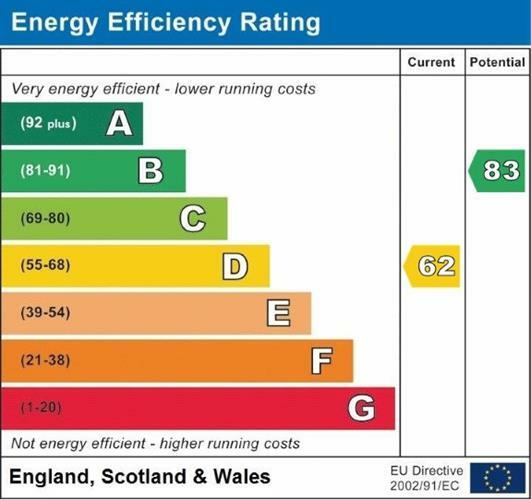 Recent improvements include a new roof and a new boiler whilst other features include uPVC double glazing and gas central heating throughout. Offered for sale with no chain, viewing is recommended. A large storage cupboard with light. Double glazed uPVC window facing the front, a radiator and wall lights. Comprising wall and base units, roll top work surfaces including an inset single sink with mixer tap, drainer and tiled splashbacks an integrated electric oven, an integrated electric hob, space for washing machine and space for a fridge/freezer. Double glazed uPVC window facing the rear, a uPVC part double glazed door to the side and a wall mounted gas central heating boiler. Comprising a single enclosure shower with electric shower over, a pedestal wash hand basin and a close coupled WC. Double glazed uPVC window with frosted glass facing the rear, a radiator and part tiled walls.